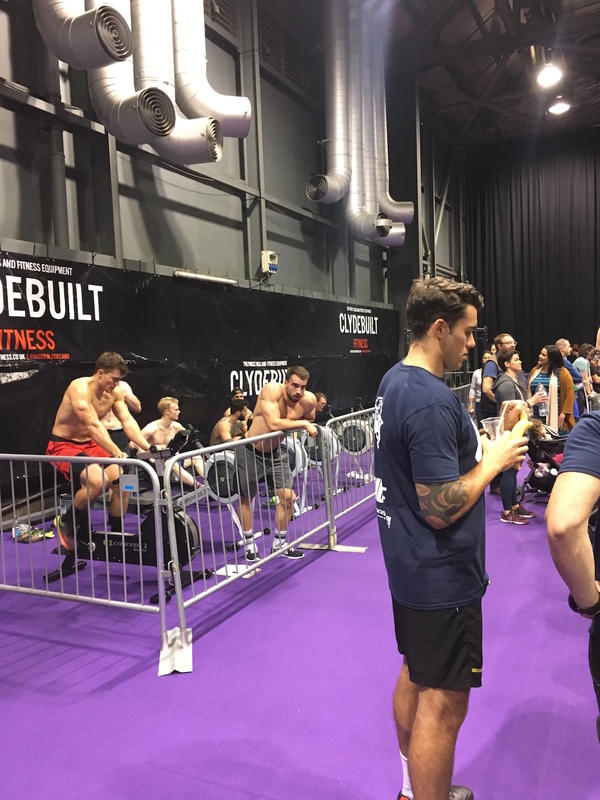 I was in Glasgow last weekend for the SFN Expo, an exhibition for anyone interested in health and fitness. WordPress.com had a stand at the exhibition and I worked there on both days. It was unlike anything I’ve attended for work before as I usually go to WordCamps or mathematics conferences which are technology-focused/academic events full of geeks. 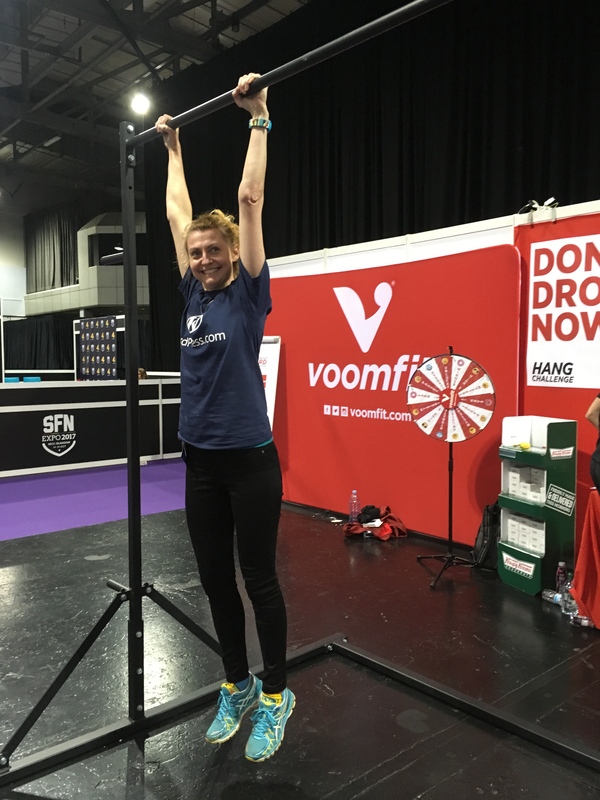 The SFN Expo was full of attractive, trendy people with big muscles. The strongest man in the world was there. 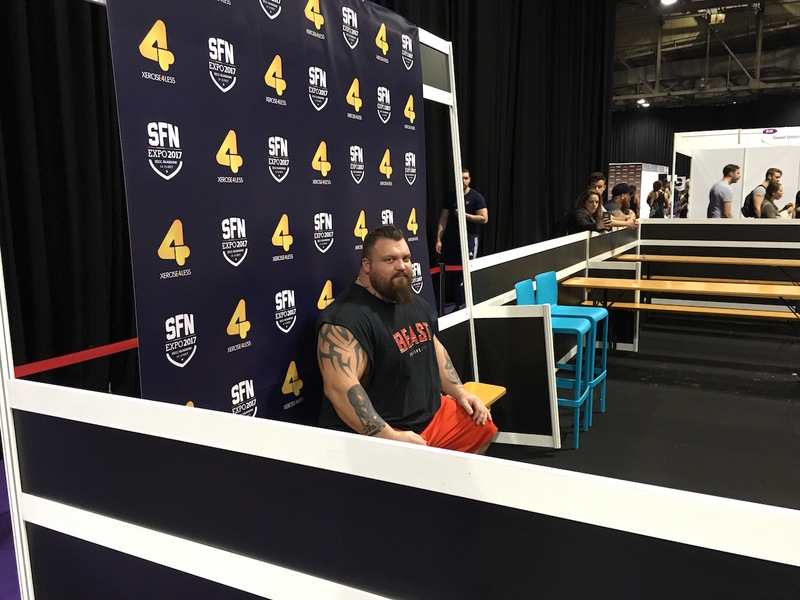 An Englishman, Eddie Hall, holds the title for the world’s strongest man. He can lift 500kg and eats 12,000 calories per day; that’s enough food for 6 people. 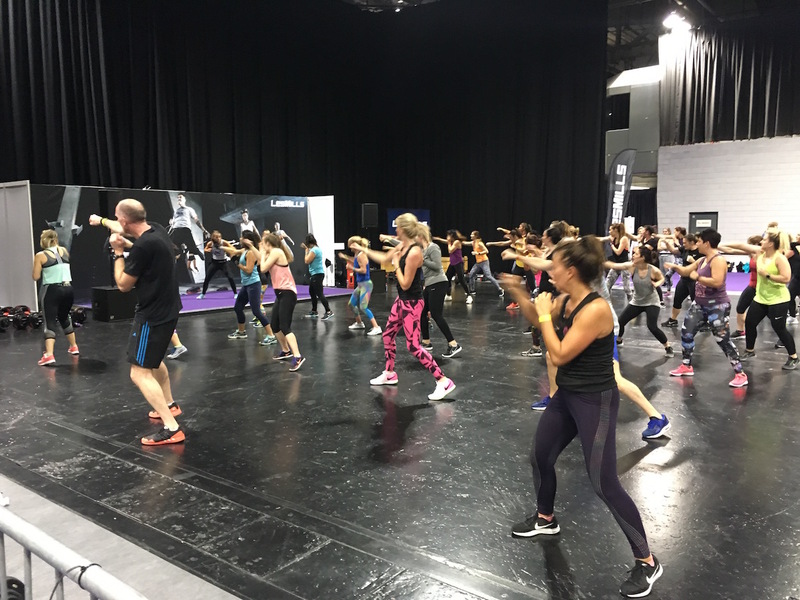 Health and fitness fanatics are a bit obsessed with protein. You just don’t see protein deficiencies in our society. Fibre and folate deficiencies, yes, but not protein. I grew two human beings and gave birth to them on a vegan diet. I was pleased to see vegan protein at the event. 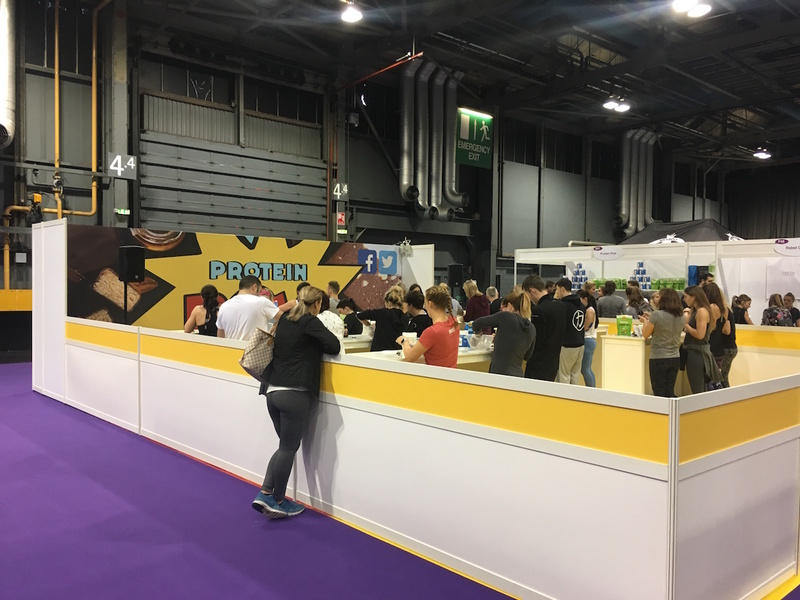 There was a stand selling vegan pea protein and offering recipes for it. As a vegan I’m a bit sick of people asking me where I get my protein but I feel a glimmer of hope that finally this myth is in decline and will eventually be stabbed to death and buried for good. There was also a lot of peanut butter and people giving cooking classes with protein powders and peanut butter. 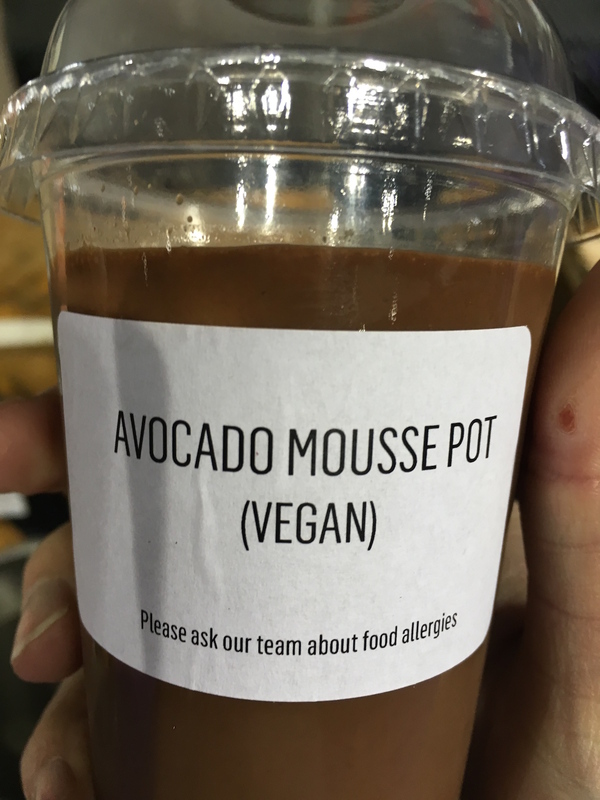 Someone was selling this delicious vegan avocado chocolate mouse which I ate two of. It was delicious. Don’t ask me what the yellow suit is about because I have no idea. 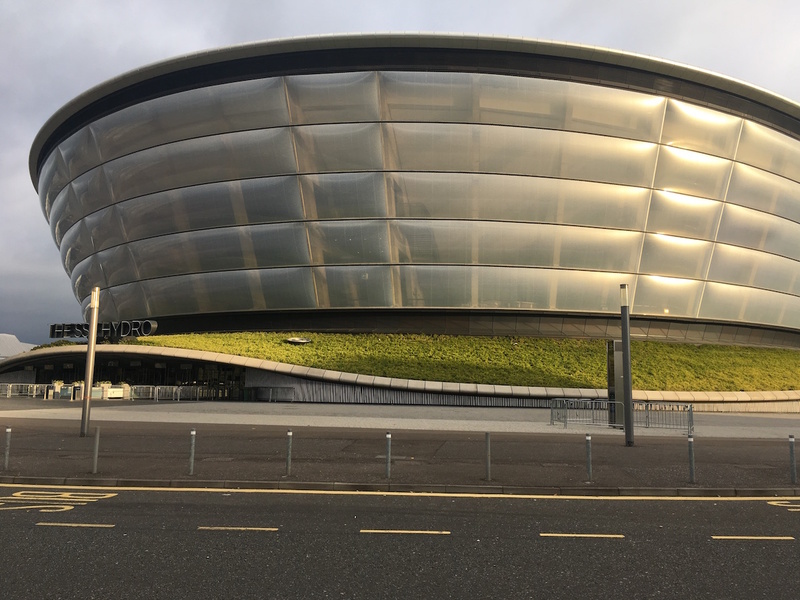 Each morning I had about a 20-minute walk along the Clyde River to the venue. There’s a nice bike/walking path beside the river which is completely separate from the road. 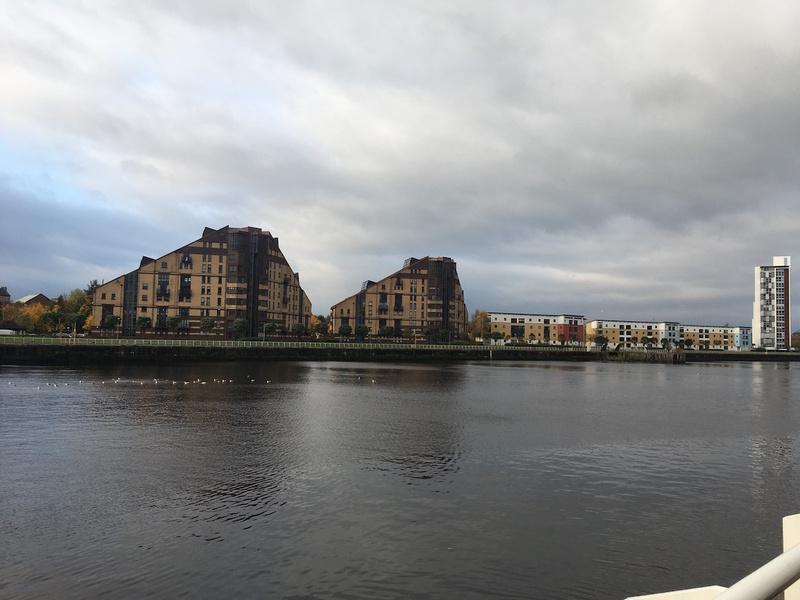 Some of the architecture along the riverbank is pretty ugly. 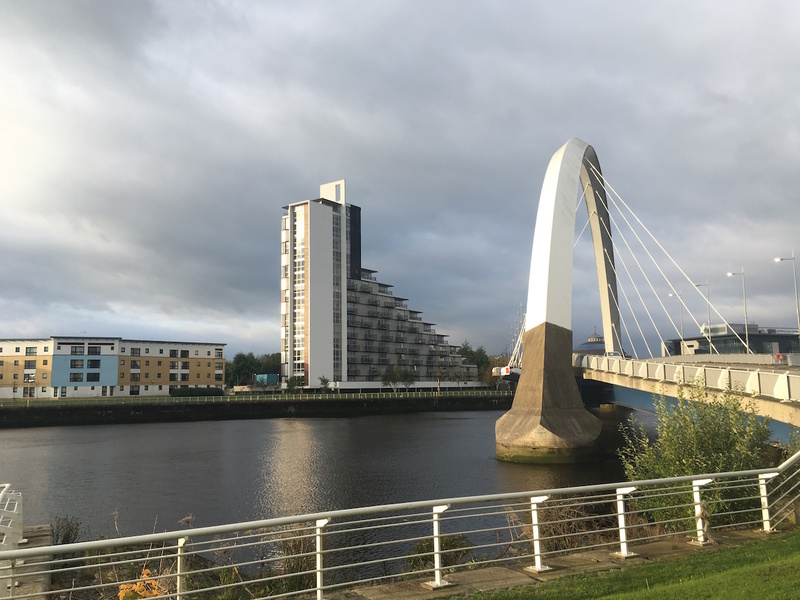 They have a lot of this type of building which is shaped like a right-angle triangle and looks like the developer ran out of money before completing it. I think it’s partly the lack of trees that makes the landscape in this next photo particularly ugly. They have planted a row of trees along the waterfront but it’s not enough to counter the effect of all that concrete and brick. A single row of trees, evenly spaced, and pruned into an unnatural topiary doesn’t work here. It needs a mix of species, big and small, with lots of foliage and significantly more in number. 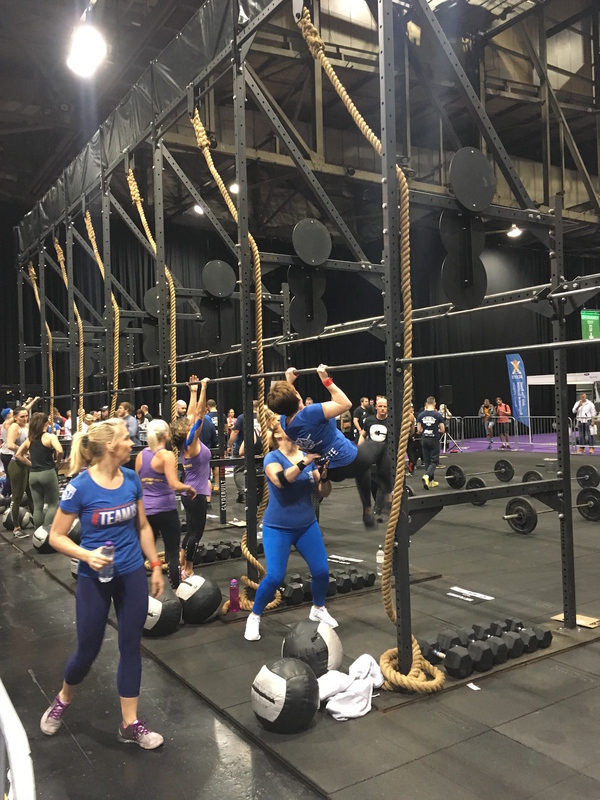 The venue was the SEC – the Scottish Event Campus – which is right next to the SSE Hydro. The latter building is more interesting to look at and I particularly like the living roof. However yet again there was a disappointing lack of trees. I’m not an architect or designer and I don’t pretend to be able to create good public spaces but I can recognise bad ones when I see them. There simply wasn’t enough soft landscaping; it was all concrete and steel. If it hadn’t been for the living roof there’d be no soft landscaping at all. 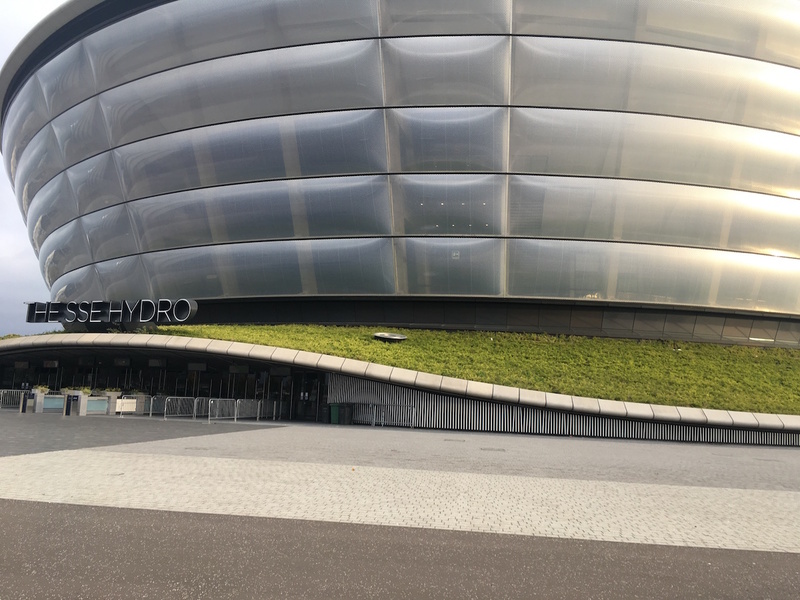 Posted in Journal and tagged architecture, Glasgow, landscaping, SEC, SFN Expo, SSE Hydro, travel, trees. Bookmark the permalink. Good post Rachel. I’m using pea protein shakes as I found the dairy ones made me bloat and I’m most of the way to being vegan now anyway. Good for you! Being vegan does not mean you have to be concerned about every molecule that crosses your lips. Every little bit helps. I bought a big jar of pea protein from one of the stands to try for myself. I’m not sure what I’m going to do with it but the peanut butter/pea protein balls looked very nice and could make a good snack. As it is now, it looks like Soviet workers’ housing circa 1950s. Yes, this is so true. It looks like communist housing. I’ve seen it in Prague and it’s very ugly. Treeless landscapes are usually pretty ugly.